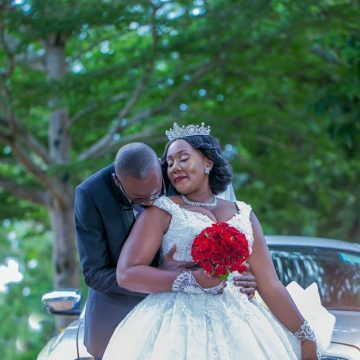 Normal Is Boring: Buni And Brenda's Impeccable Pre wedding Shoot! "They did It!" 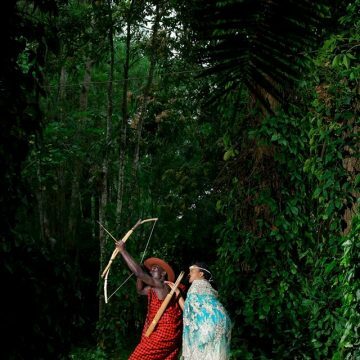 Enock and Emily's stunning pre wedding shot. 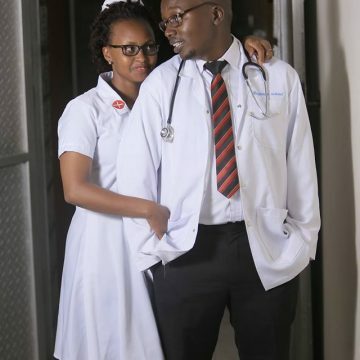 The Journey of Love; Deus And Rachel's Last Photoshoot As Singles. Samuel And Fiona's, Jaw Dropping Pre Wedding Shoot. Simply Breath-taking! Doreen and Brian’s Amazing Pre Wedding Photo-shoot! 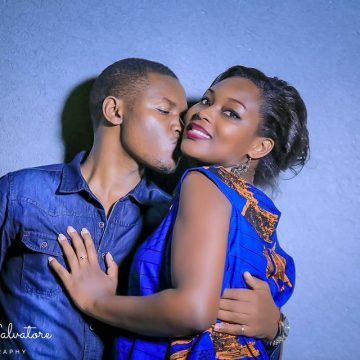 Must See: Nicolas and Lillian’s Jaw Dropping Pre Wedding Photo-shoot! 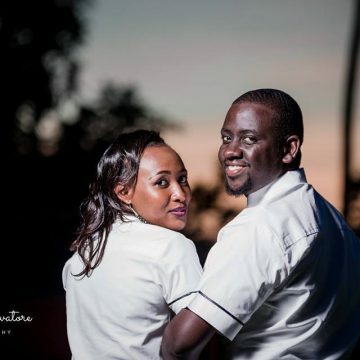 Speaking Love: Ronnie And Vilmine,s Beautiful Pre-Wedding Photos! 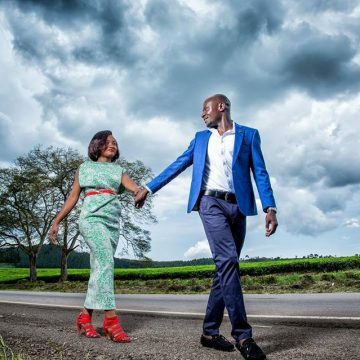 Total Elegance: Rume and Hilda Kabushengas corporate pre wedding shoot. 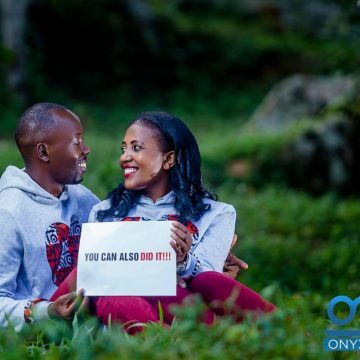 Jimmy and Milly’s gorgeous Pre-Wedding Photo Shoot That Will Make You Fall In Love!